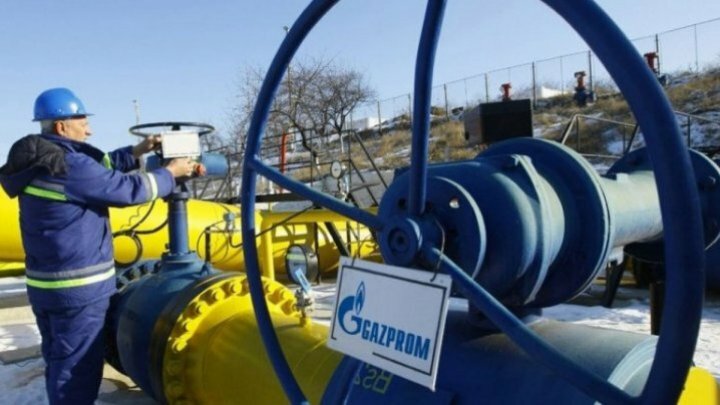 Moldova won't worry necessary natural gas during 2019. The declaration comes from the vice-president Gazprom, Valerii Golubev, who had a meeting with Pavel Filip in Chisinau. The prime minister said it is good to have another alternative, so he will examine all the possibilities. "It is always good to have two sources, because there is competition and you will have choices of the best service with the best price", said Premier Pavel Filip. At present, our country is fully assured with natural gas and manages to pay on time for consumption. Over $200 million was paid for gas delivered in 2016 and $ 160 million in 2017.